The importance of well-mixed audio in a video project can’t be overstated. Dialogue, ambient noise, sound effects, and music all need to be mixed together properly to enhance the viewer’s experience. 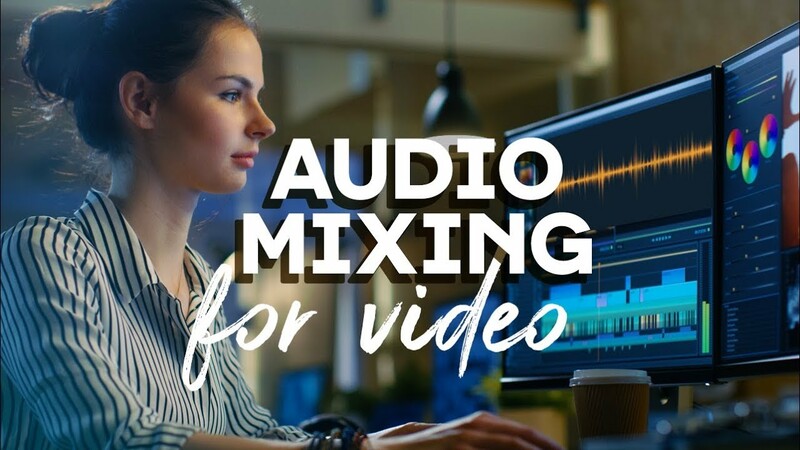 Here are 5 basic audio mixing techniques for editing video.